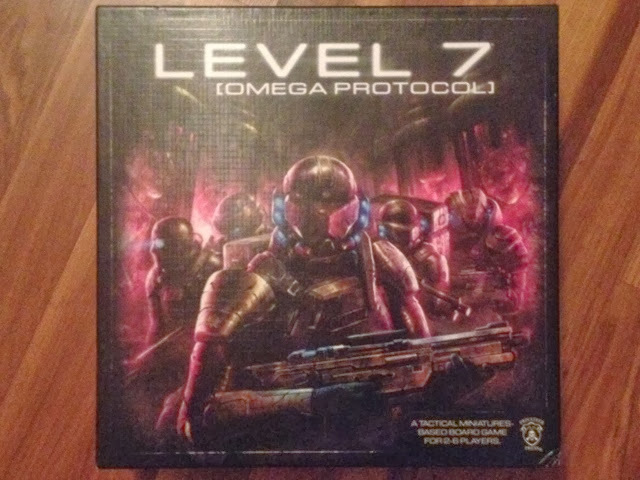 Our game of this week: Level 7 [Omega Protocol]; published by Privateer press. Let us know your thoughts on this game, or even the entire Level 7 series. Share your gaming experiences with us!